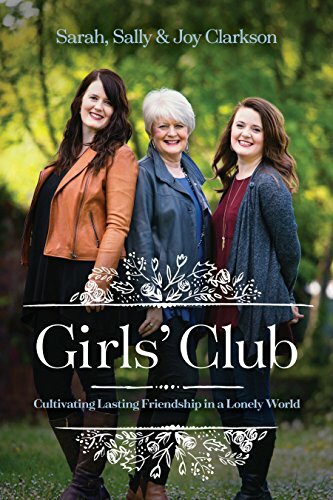 Godly Women: Boring, legalistic, frumpy--Really? Crystal candles atop a crimson table cloth flickered and sparkled on the victorian china from a great grandmother's dowry, as the last guest opened the front door. Bedecked in frilly dresses, rouged cheeks and lipsticked mouths, smelling all like flowers, 14 mothers and daughters bashfully took their chairs around our dining room table. The event marked our first ever traditional mother-daughter Christmas tea. My hopes were that as Sarah's friends and moms met together in such a civilized manner, we could share intimate thoughts, hear of the girl's dreams and build a foundation of friendship. Politely quiet at first, the group oohed and ahhed at the raspberry soup, cream scones and raspberry jam. Wanting to stimulate the conversation, I ask all the daughters, "What would some of you like to become or do in your life when you grow up?" "I am going to live a much more interesting life than my mom. She never seems happy and doesn't ever have any fun." "Well, I am not sure, but I don't want to have lots of kids like my mom, because she is always tired and grumpy." "I know what you mean. And my mom homeschools--I don't think I will ever want to do that, because I think it makes her angry with us, because we never do what as well as she wants us to!" I was so surprised. Not exactly the comments I was expecting. That was twenty years ago. Fast-forward to now. My adult-aged children and I often work with teen and college age groups. Last Spring, I was speaking to a group of young women and asked them to tell me their impression of godly women. Their answers were the same: boring, legalistic, frumpy, quiet and disengaged. Motherhood is such a demanding call and we do have so many tasks to complete. But all of our work will be in vain if we do not seek to show our children, in our home, the reality of God's joy, love, creativity and life. And most of these young women said they got this impression from their mom's lives! Our view of God will be reflected in how we live life in front of our children each day. God is the author of all creation--including waterfalls, roses, puppy dogs, storms, color, sound, food and all delights. As the One who gave us the instinct to giggle and belly laugh, to sway and swirl with the sounds of vibrant music; to delight in the galaxies aglow on a summer's night, the ability to touch, kiss, hug and love; to be able to work and bring color, beauty, skill in the presentation of a well-planted garden, a well written story, a table well-set, a meal to delight the palette, the ability to nurse back the ill to health---so much more, then our lives should reflect this greatness of God, this "joie de vivre", through the ways we face and celebrate life each day. 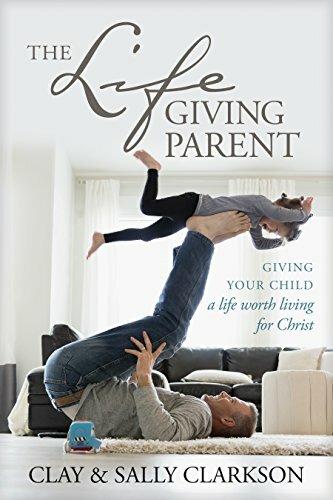 If we do not reflect the very "life" of God, the fruit of living with Him filling every part of our being, then what is the point of working so hard to shape the life of our children. If the Spirit of God is not filling us each day with the capacity of His spirit lived out in a real personality, then our labor is in vain. How do we move from the mundane to the beautiful? We become artists in our home, bringing color and design to our rooms. Romanticists, touching and caressing and singing love into the hearts of our children. We dance through the music and sing loudly as we wash dishes together. We celebrate life each night as we eat and drink together, sharing not just the table but the culture of our family life. Instead of gluing our faces to a machine, we look deeply into the eyes of these creatures of God living in our home and we see inside their hearts and affirm the beauty we see there. Now is the time for Christians--the Christ Ones--to emulate His greatness, excellence, civility, redemption, care, and truth that wins without condemning. What is the Jesus my children are seeing through me each day? How do I need to read, pray, fill my own heart, so that what my children and friends draw from is life-giving to them? What do I need to confess and repent from--complaining spirit, fear, disappointment, critical attitude? 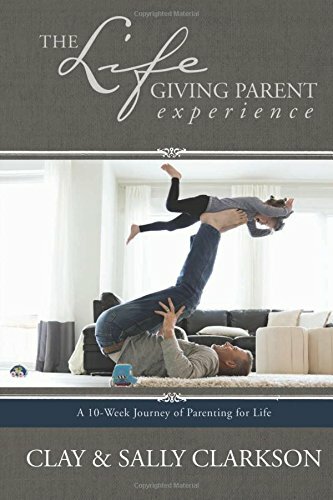 Specifically, what does each child need, at this phase of his life, from me to encourage with life-giving words, to build up, to love, to train? When mamas are filled with the power, love, wisdom and celebration of the Spirit, then the next generation will catch the fire of their passion. What about you? Can you lean into the strength, wisdom, love and gentleness of your sweet savior and then come out of His presence giving a fragrance of His reality? What do you need to change? What do you need to re-create your vision? What do you need to read to inspire? May God move us to reflect more truly the reality of walking day by day the artist who threw the galaxies into the heavens, the God who gently washed 120 toes, caressing them with love, the one who fed the 5000 out of compassion because He did not want them to be hungry; the God who pointed out the lilies of the field. Newer Post20 Minutes to Dinnertime--Kabobs and Persian rice---Yummmm! Older PostSavor the Seasons-a Kingdom Woman Giveaway with Chrystal Hurst!